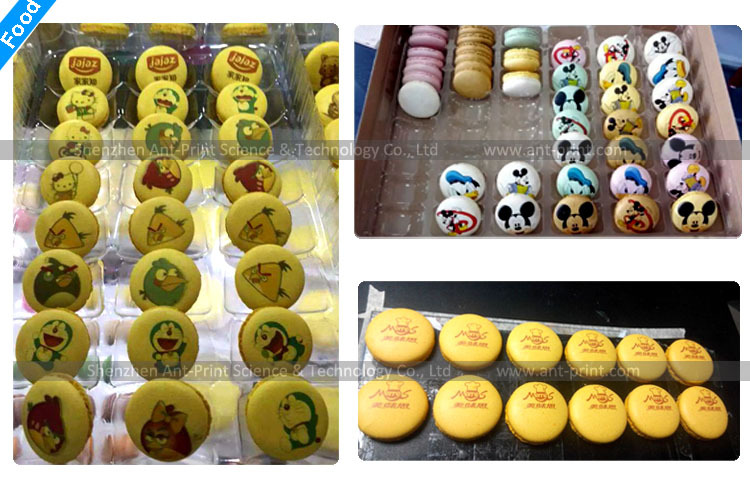 Macarons food photo printer is a kind of digital inkjet food printer that can print any pictures on the different food surface. 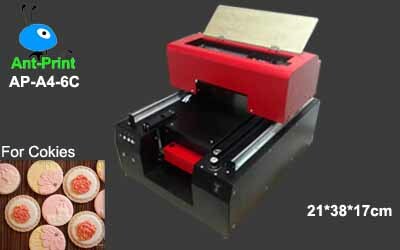 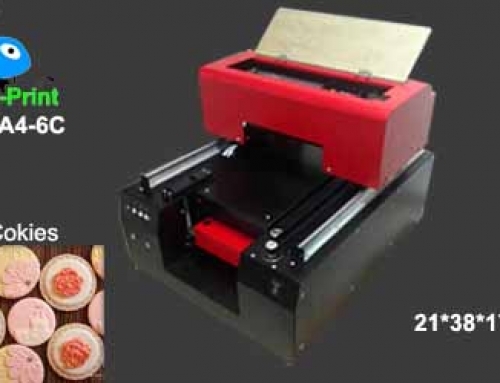 Most people use it for printing on macarons, chocolate, cake, coffee, marshmallow, biscuit and etc. 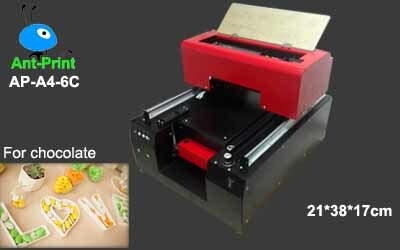 As the edible ink with MSDS certification, printed food can be eaten after printing. 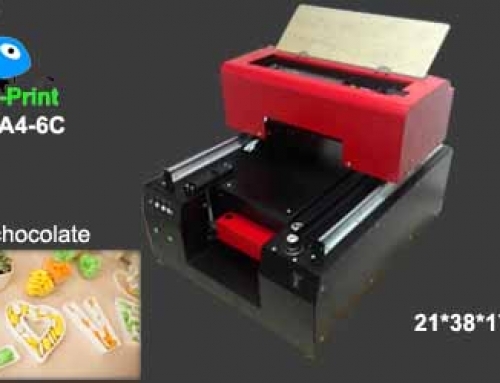 There are 6 color for the edible ink: C.M.Y.K.LC.LM.